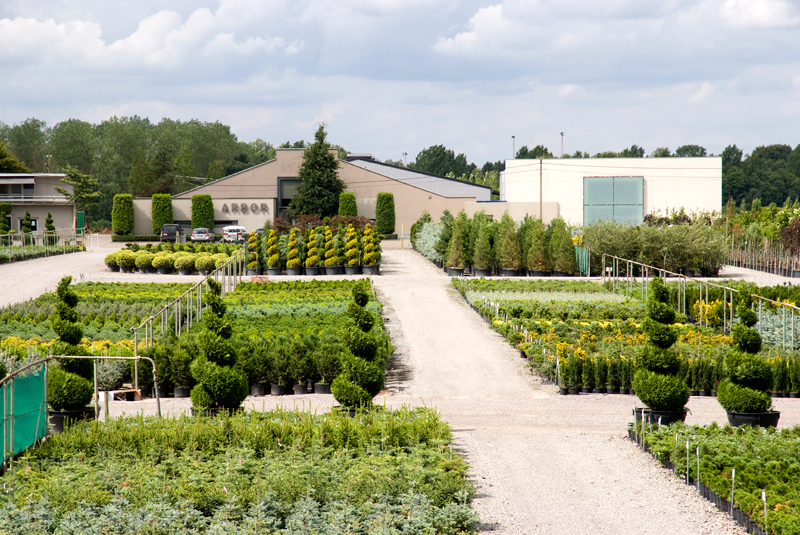 Arbor is the largest tree nursery in Belgium and one of the most prominent in Europe: 90% of the production is intended for worldwide export. The combination of knowledge and tradition, the efficient organisation, the professional team and the many European relations stand guarantee for flawless service and top quality products. Gust Van Dyck started growing trees in 1901… More than 100 years later, Arbor is a successful family owned and operated business, headed by the fourth Van Dyck generation. Arbor capitalises on extensive experience and expertise handed down from father to son. 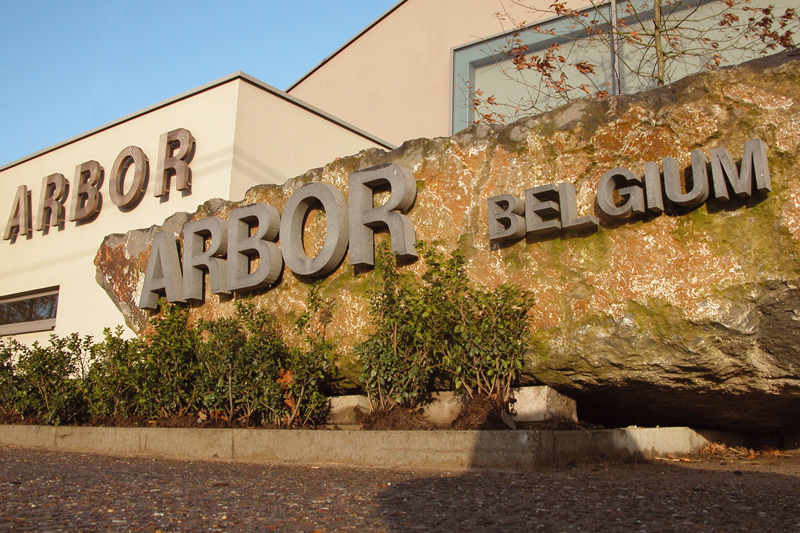 A long-term vision, great flexibility and personal involvement are key words at Arbor. For Arbor is also a trendsetter in terms of innovation and pioneering production methods – always 100% ecologically responsible!